This will be his third stint with Blues after already playing for the Auckland based club in 2012 and 2014 and will join them from French club Toulon, which he joined in 2015. The 36-year-old has also represented Ricoh Black Rams, Hurricanes and Highlanders apart from Blues and Toulon since his professional rugby debut that came in 2002. “Hopefully next year will be a year to build and to be successful. That is the challenge I am looking forward to," he said. Blues coach Tana Umaga believes Nonu's experience will prove handy in mentoring the young talents in the club in the backline. “Our review showed that our backline, while talented and exciting, lacked an experienced figure on a regular basis in the midfield due to injury,” said Umaga. 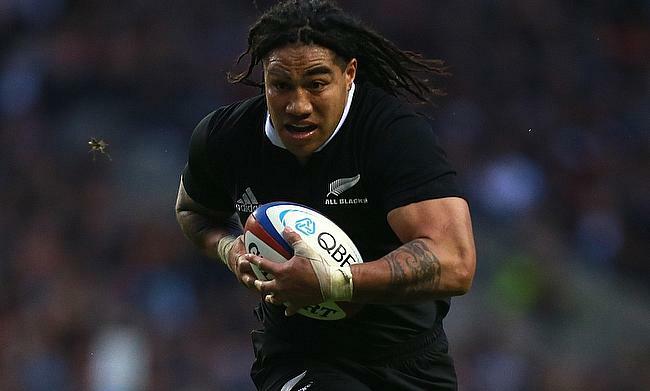 Nonu has played 103 Tests for New Zealand since his debut in 2003 and has scored 31 tries in it with his last appearance for the All Blacks coming during the victorious 2015 World Cup final against Australia at Twickenham.